Many employees need to work from a height during their employment. Employers need to take special care to make sure that the environment is safe with minimal risks. 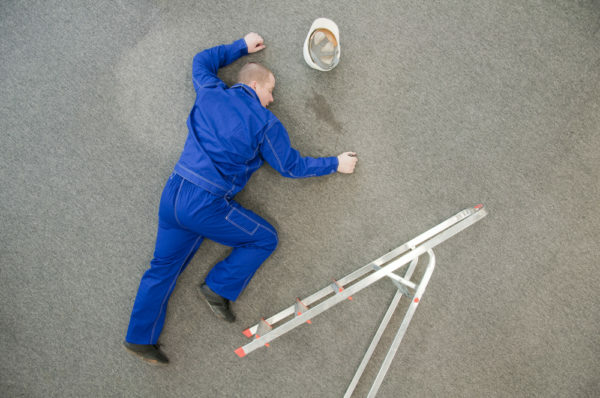 Providing risk assessments and the appropriate safety equipment is necessary in preventing falls from height. In fact, most falls are avoidable if such precautions are taken. A fall from height may result in serious injury. As an employee, it is employer’s obligation to provide duty of care at all times. This means ensuring that the workplace is safe from avoidable harm by following basic safety regulations. Not only does this include the providing hard hats and harnesses, but also ensuring staff receives proper training on how they can work safely in the environment. At Bloomsbury Law, we appreciate that you may be busy recovering or that it may simply be difficult to discuss that matter. This is why we offer a compassionate professional approach to make sure that our clients receive the best possible outcome for their claim. We will look forward to taking you through the process step by step exploring options and answering any legal queries you may have.